NewIcon, a supplier of medical automation solutions for pharmacies, quickly arranged a visit for an Iranian delegation after hearing about the country’s health technology needs. 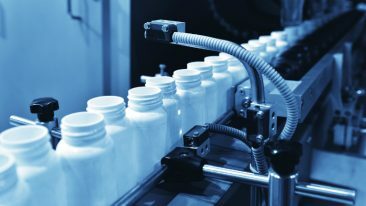 Finnish health technology company NewIcon has signed an agreement with a clinic operating near Urmia, one of Iran’s major cities, concerning a fully automated pharmacy storage system. According to the company, the Iranian market holds potential. The newly agreed-on transaction is a gateway to the Iranian market. 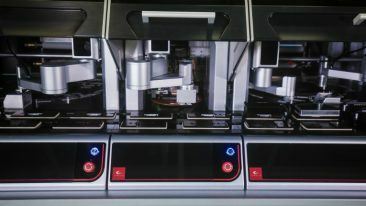 A local university hospital has already announced that it will be investing in medical supply automation. Last autumn’s visit, when NewIcon invited Iranian ministers, heads of hospitals and developers to Finland, resulted in transactions of hundreds of thousands of euros. 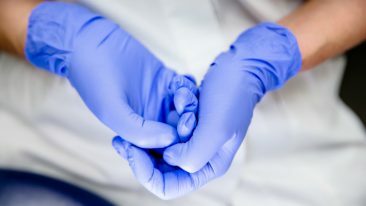 The company had heard about Iran’s health technology needs after the dismantling of the country’s economic sanctions. 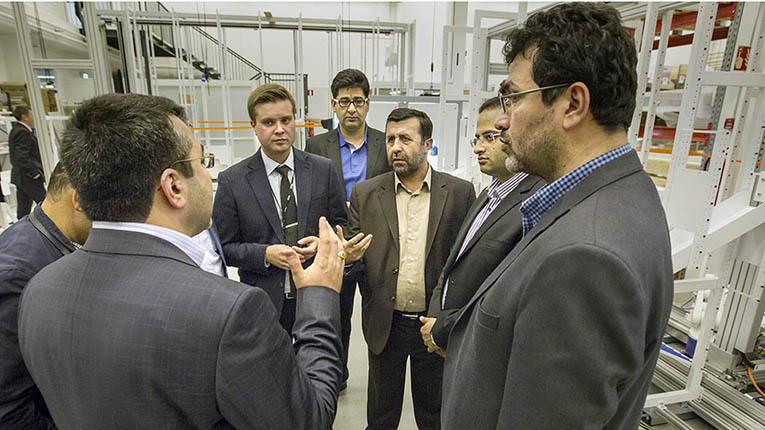 In February, the company’s plant also hosted a visit by a delegation from the Tehran area.